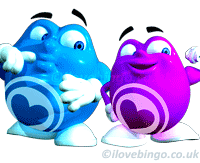 A very warm welcome from all of of us at i-love-bingo.co.uk. 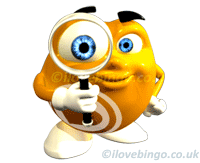 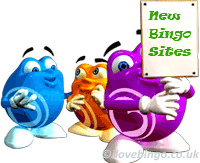 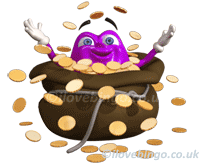 We have been providing info and reviews about online bingo for over 15 years. 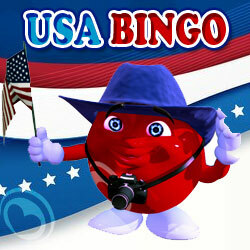 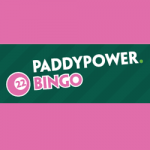 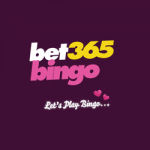 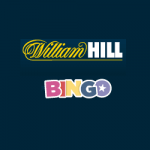 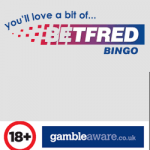 Below is a list of our top recommended bingo sites.